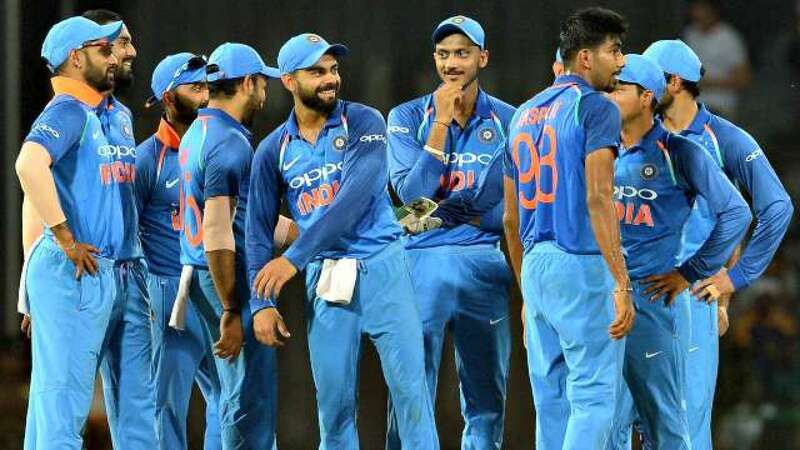 DNA – The Board for Cricket Control in India (BCCI) Monday will meet to decide on the 15-member squad of Team India for the upcoming World Cup 2019. The Board for Cricket Control in India (BCCI) Monday will meet to decide on the 15-member squad of Team India for the upcoming World Cup 2019. The All India Senior Selection Committee will sit in Mumbai to decide on the 15-player Team India for the forthcoming World Cup. A meeting is expected to begin around 3 pm Monday of all the concerned officials which will be followed by a live press conference at 3:30 pm when the squad will be announced. Viewers can also check out squad announcement on team Indias Facebook page.